Check out this infographic from CTIA – the Wireless Association on how mobile helps companies with their customer relationships and engagement, helping their bottom lines. 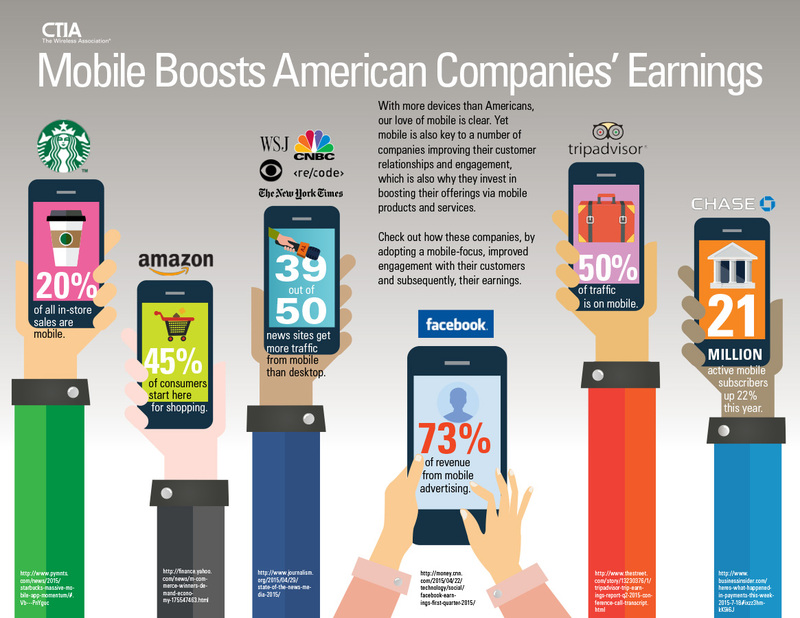 This entry was posted in Technology and tagged CTIA, infographic, mobile, mobile technology, technology by WIPP. Bookmark the permalink.